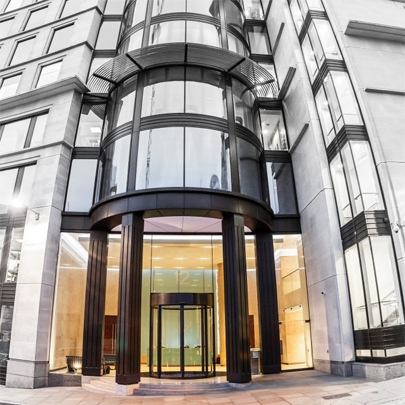 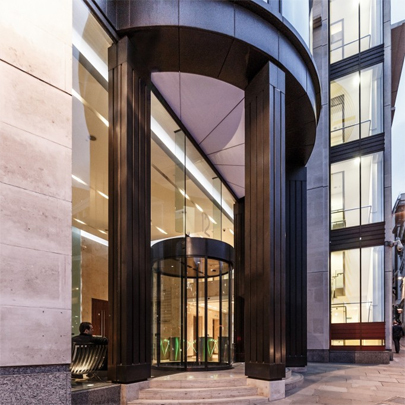 12 Arthur Street is a fine example of how a state-of-the-art commercial office building can be designed to top international specifications whilst making a positive contextual contribution to the urban fabric of London City. 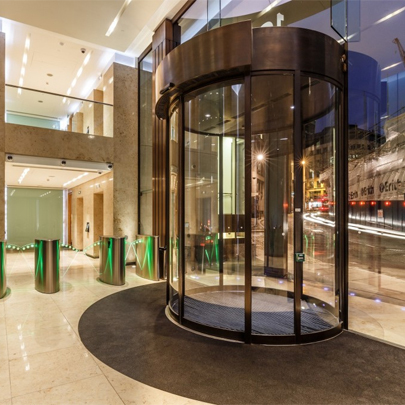 The entrance of 12 Arthur Street had a long history of unreliable suppliers and its entrance doors were constantly breaking down, cold and draughty. 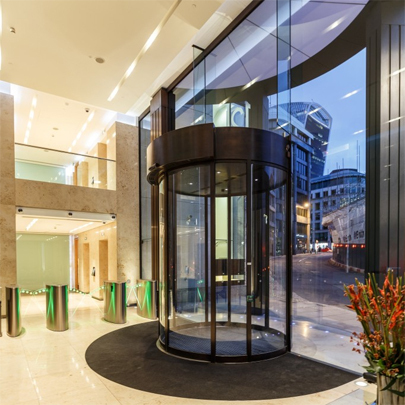 Along with this challenge, the new owner Prudential had the wish to make the entrance larger with what they called a Grand opening, allowing visitors to walk side by side. 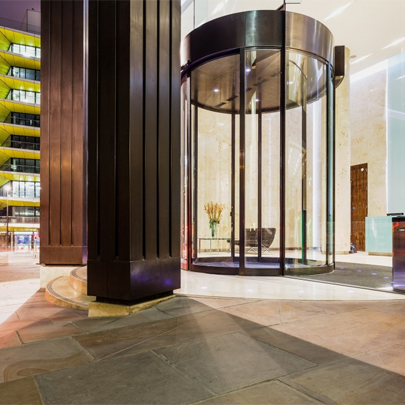 With Bauportes maintenance programme in place the entrance will continue to function effortlessly long into the future. 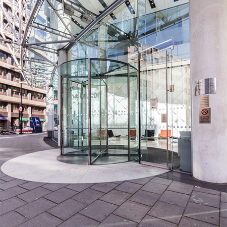 With this challenge Bauporte developed a unique air curtain system within this door incorporating air curtains inside the door and an air circulation unit in front of the inner opening. 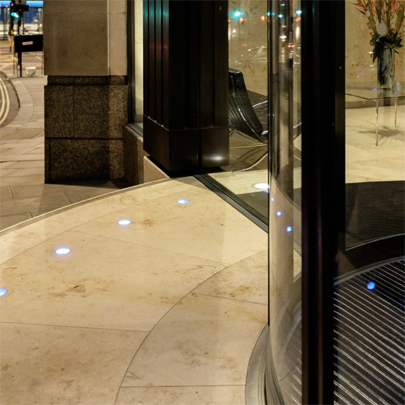 This unique PLC controlled system regulates the door entrance heater controls and can be overridden by remote control.